Leg language your kind of talk? 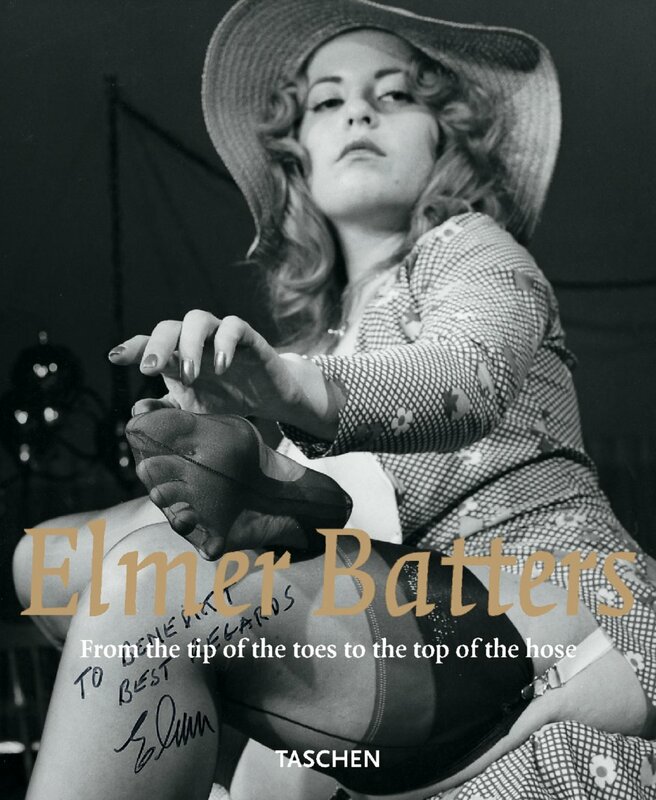 Elmer knows Batters and gets his first book (1) out at the age of 76. As Benedikt tells Vanity Fair: “You see, it’s nice for these older guys to finally have their work taken seriously. Then they die. But they die happy.” Wolfgang Tillmans (2) is not that type of guy. He gets published at the age of 27. 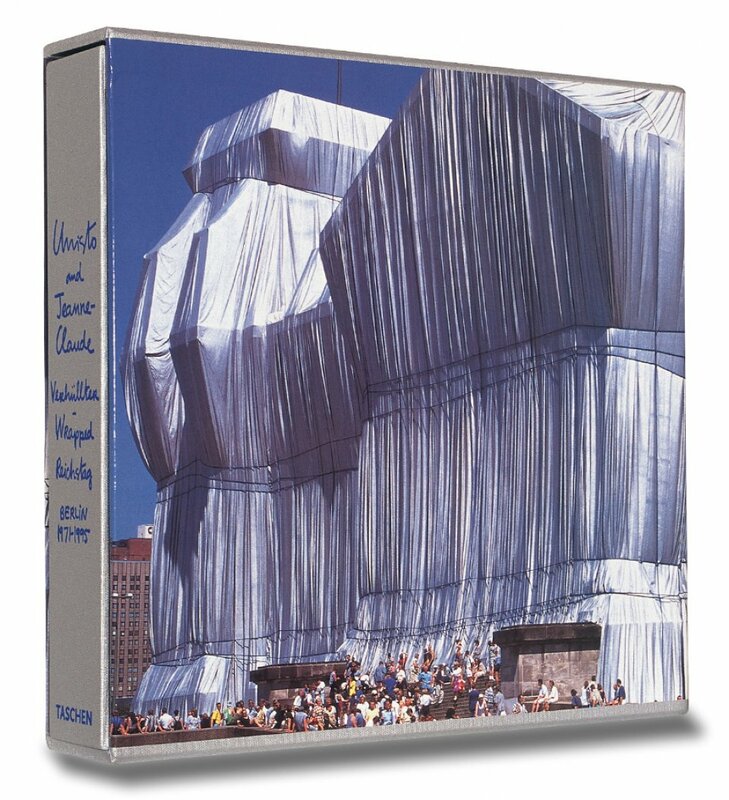 The Chicago Book Expo (3) surprises bookworms with XXL-size books, including the ever-popular Erotica Universalis (3) by Gilles Néret. 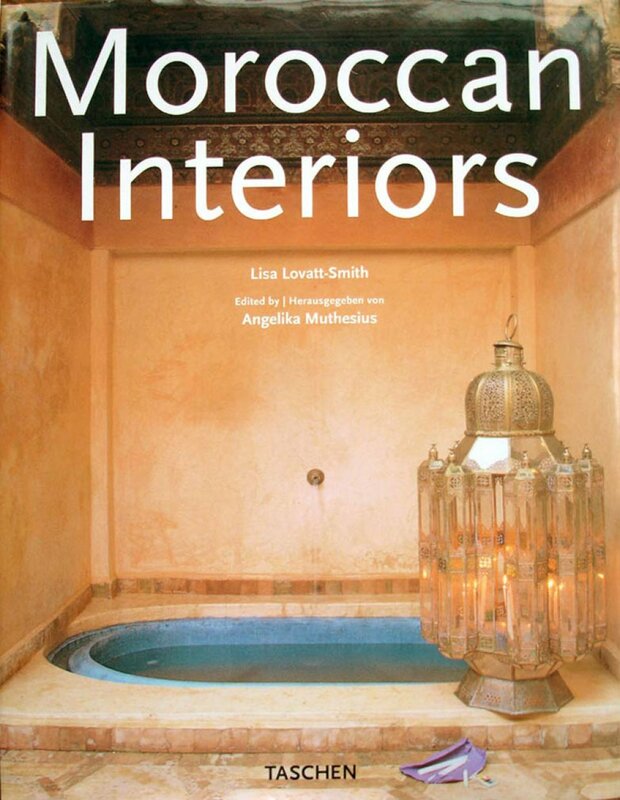 Moroccan Interiors (4) is booming and while Christo & Jeanne-Claude (5) wrap the Reichstag many talers cash into TASCHEN’s pockets.